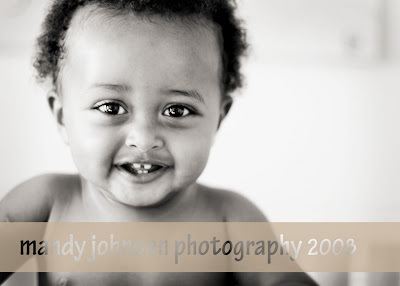 Meet lil L. A angel brought home from Ethiopia to a home full of Gods love and amazing grace. 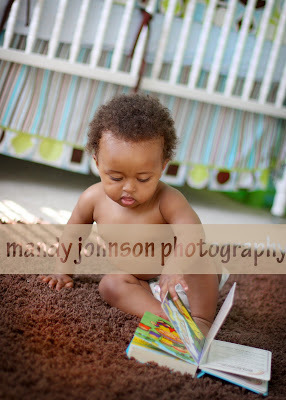 This lil boy is one of the happiest babies I have been around. He just giggles and has the biggest pretty eyes. I feel honored to capture such a beautiful time in their lives. As a part of Celebration Adoption this family received a free session and proofs to have. What a blessing for me! Thank you Tracy for an amazing talk and fun session. Enjoy your sneak peek!! The studio will be closed for a few days please leave a message if you need me! Have a great and safe Memorial Holiday!